Having been involved in metal roofing and height safety for over 20 years we understand the issues involved in relation to height safety and the need to protect workers. 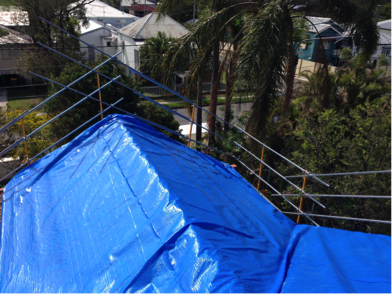 This is why 2015 has seen us expand into fall protection guardrail services. We know now, more than ever, providing a safe and secure worksite is something that should not be ignored in the metal roofing industry. We also know that using guardrail is a more cost efficient and viable alternative to using full perimeter scaffold. 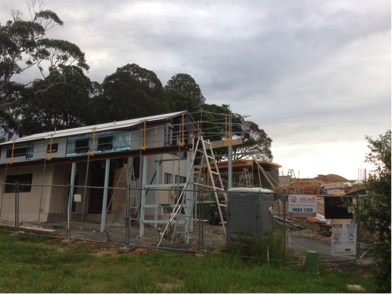 We now offer this commitment to height safety in both the commercial and domestic construction industries in northern NSW and the Gold Coast. We offer an extensive range of patented fall protection guardrail systems (Speedsafe) for both commercial and domestic application. These systems are extremely versatile and can be adapted to suit each clients particular requirements. Speedsafe Australia has verified that our guardrail equipment is compliant with rigorous testing and has supplied comprehensive test reports. Speedsafe systems are engineered, tested and certified to current Australian standards to give you the best roof edge protection available in the Australian market today. 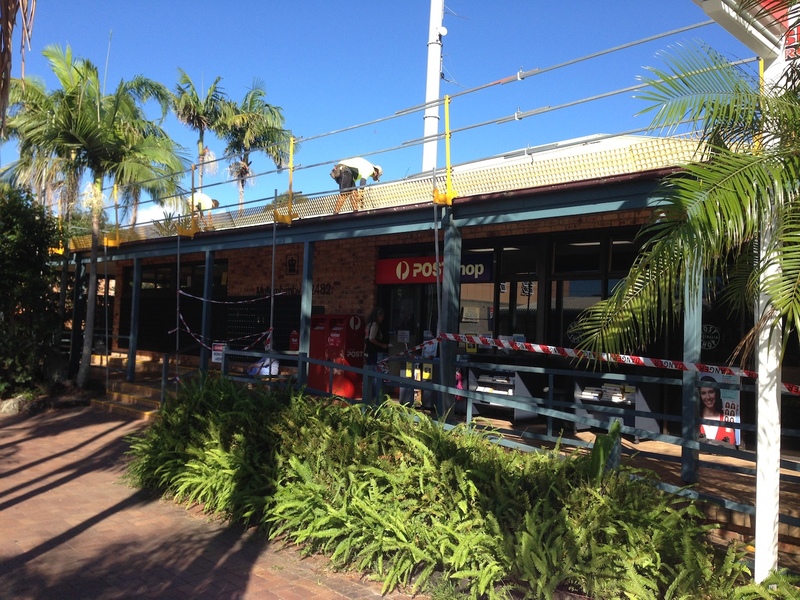 Unlike other guardrail metal roofing companies, these systems offer clients a superior product of the highest quality made in Australia by metal fabrication tradespeople. We provide a complete erection and dismantle service using our teams of fully accredited and licensed installers. We are passionate about what we do, so are excited about this new direction in ensuring ours and other clients worksites are as safe and protective as possible. Stay tuned for our exciting new logos!